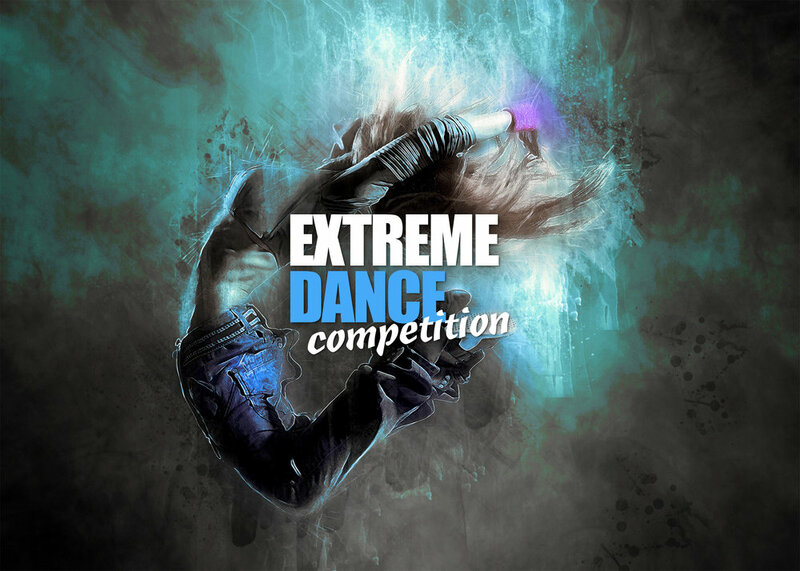 The Extreme Team are strong in our conviction that this will always be a performing arts competition with a commercial edge, one that showcases the all round performer. We want every one of you to be able to feel special on stage and to build confidence in a friendly environment. ENTRIES FOR 2019 CLOSE APRIL 30, 2018. NO LATE ENTRIES WILL BE ACCEPTED.